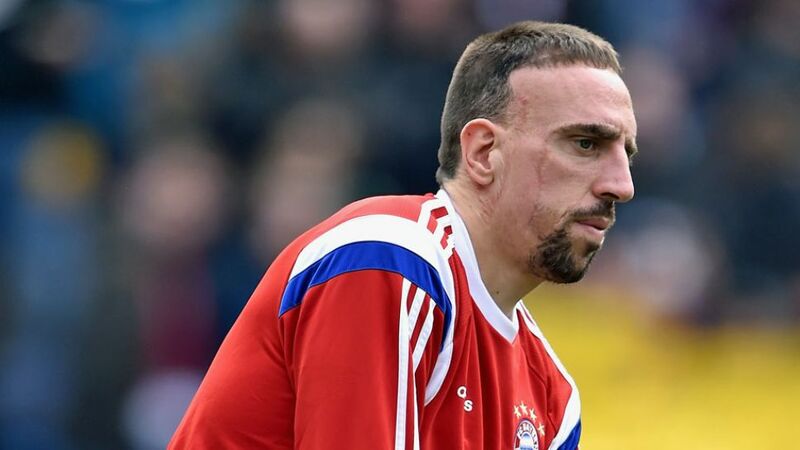 Munich - FC Bayern München have revealed that French winger Franck Ribery's injured right ankle has been placed in a protective cast after failing to respond to conservative treatment. "We will be fully supporting Franck in every aspect of the healing process and hope he will soon be back on the field of play," commented sporting director Matthias Sammer without disclosing any further details. It remains to be seen whether Ribery, whose last competitive appearance came in the 7-0 win over FC Shakhtar Donetsk in the UEFA Champions League Round of 16 on 11 March, will be present for the start of pre-season training on 1 July.